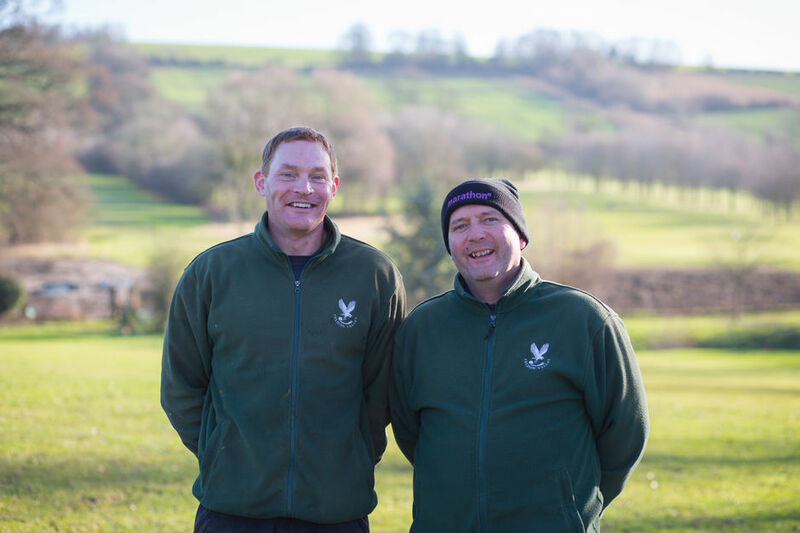 We are passionate about making Feldon Valley the best it can be and believe our team is a vital part of this. We take great care in recruiting individuals with a great work ethic, good team work and respectful values. If this sounds like something you would love to be a part of, please visit our 'careers' section to see what roles are available. David joined us at the start of 2018 to oversee the development and launch of the clubhouse and hotel and will manage the whole operation once our exciting developments have been completed. 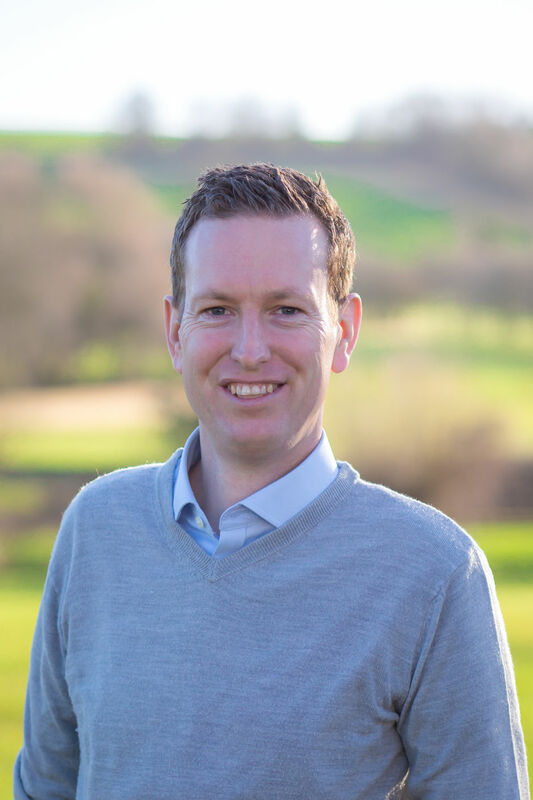 Although new to the world of golf he has over fifteen years of management experience within the hospitality industry and has managed hotels and property in South Africa, London & Oxfordshire. 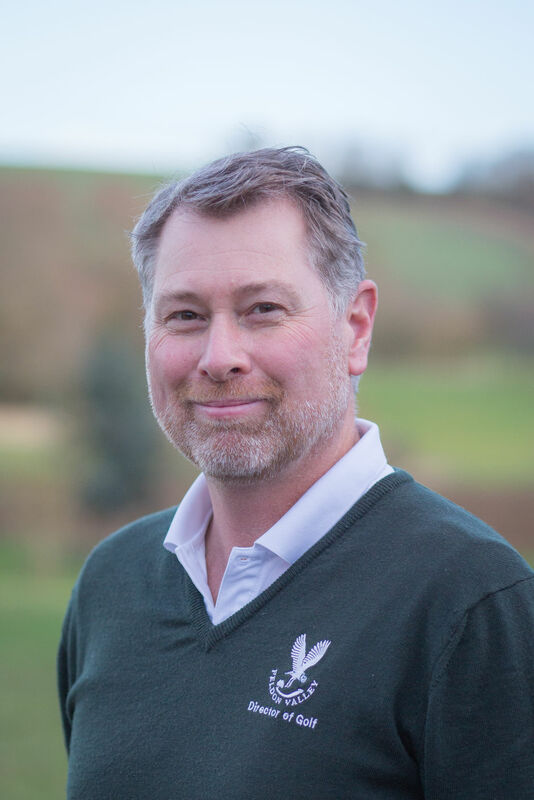 The Feldon Valley tag line of Golf - Community - Nature resonates firmly with his professional outlook, and David looks forward to maintaining strong links with the local community whilst developing the property into a dynamic workplace for our employees and a wonderful destination for all our guests. 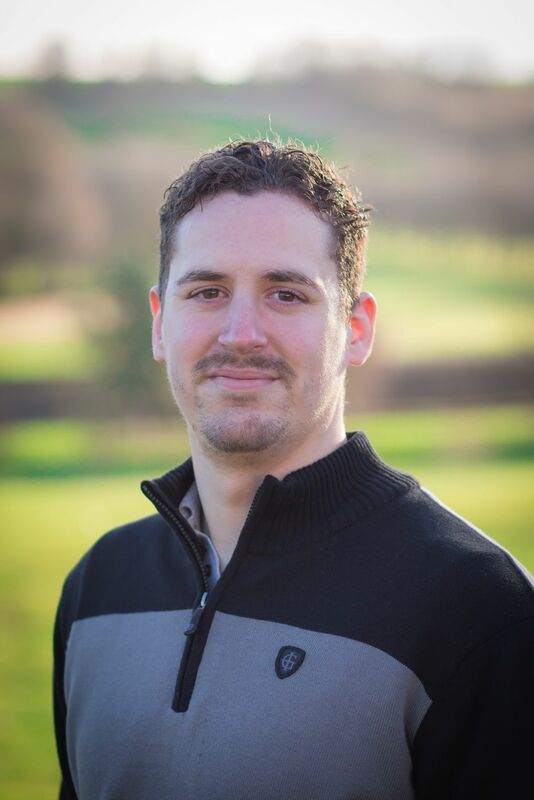 Joining Feldon Valley in 2014, Alex has worked his way up through the business, with a versatile character trait allowing him to gain a well rounded knowledge of every aspect of Feldon Valley. 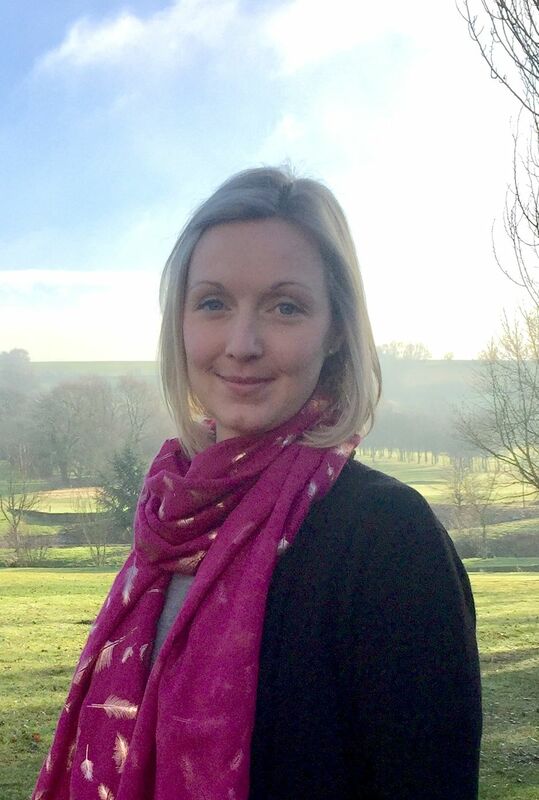 Alex is very personable, and has experience with all apects of the golf club, be it, running competitions, organising societies, or even club repairs. 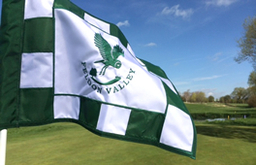 He is also well versed at introducing new members to the Golf Club, and will help you to meet new members and help with anything from competitions, to meeting existing members to make your membership at Feldon Valley a worthwhile experience. 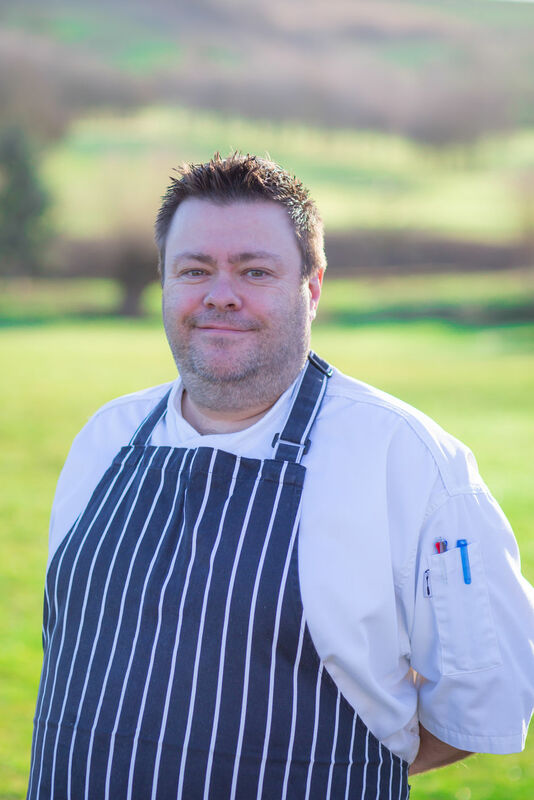 Greg combines a traditional home cooking style with the flair of a professional kitchen. All of your golf club favourites cooked with fresh, local ingredients. Delicious steak and ale pies through to chilli’s, curries, stroganoffs, and not forgetting his carveries. The kitchen is open for lunch for non-members. 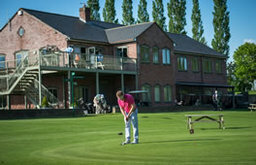 Greg is on hand to make sure you enjoy your 'main course' as much as the 'golf course'!